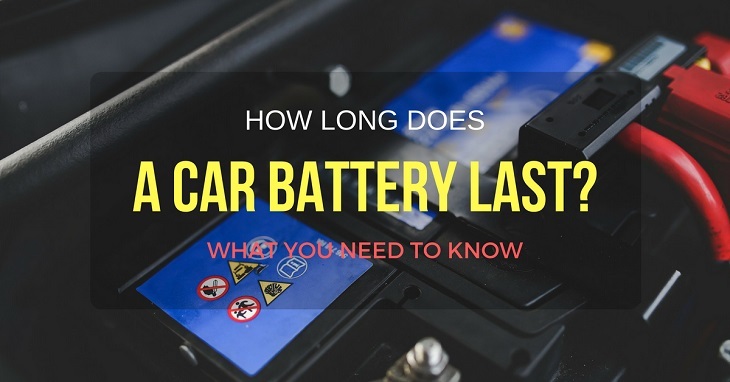 If you need your car every morning for work and other regular activities, then you will understand that a car battery is an essential consideration for you. 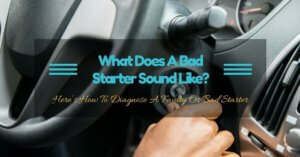 However, you might be surprised when the battery turns your light and enjoyable morning sour, especially when it begins to fail its activities. 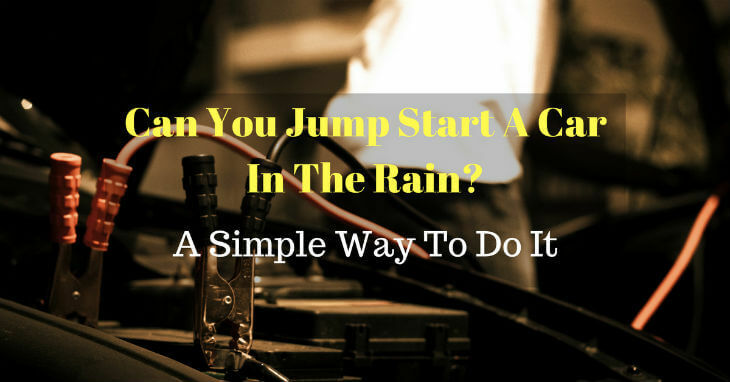 Therefore, to make sure that you are not stuck with your car, waiting to jump start it, your life of your vehicle battery is significant. 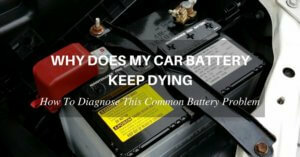 So, how long does a car battery last? Among the countless components that define a car, the paint job has the most aesthetic value. 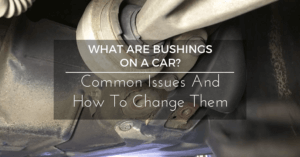 The caliber of your car’s paint can easily build or ruin its look. There are a variety of paint finishes, each with its benefits and visual appeal. 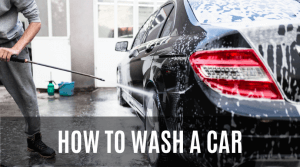 Regardless of the option you choose though, the paint of your car is vulnerable to external factors, such as weather, insect splatter, and bird droppings. 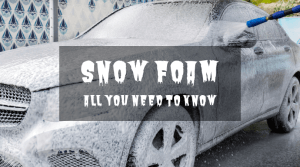 The damage to your car’s paint is fixable, in most cases, but it is best that you prevent the damage in the first place. 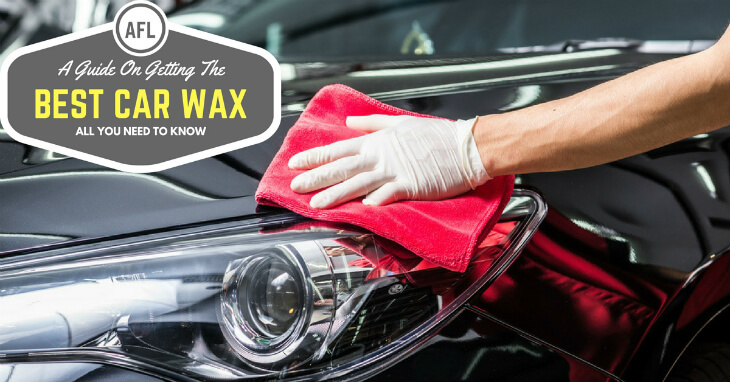 You can do this using car wax. 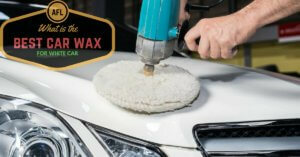 Applying wax to the exterior of the car will seal in the paint and provide a shield against all exterior elements. 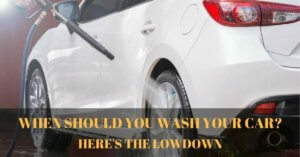 Do you want to get the best car wax? Here’s a guide you can follow to make the right choice. 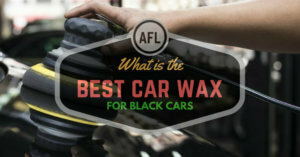 Read more about how to choose the best car wax for black﻿ cars and the best car wax for white cars. 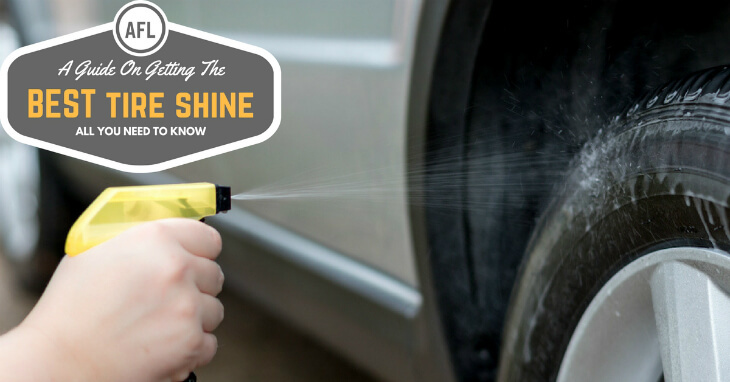 When it comes to maintaining your vehicle and ensuring it looks neat and clean, your tires upkeep and cleaning is just as important as keeping the exterior body parts of your vehicle clean. In order to allow your vehicle to grab the attention it deserves, it is essential to consider the appeal your wheels and tires give off. 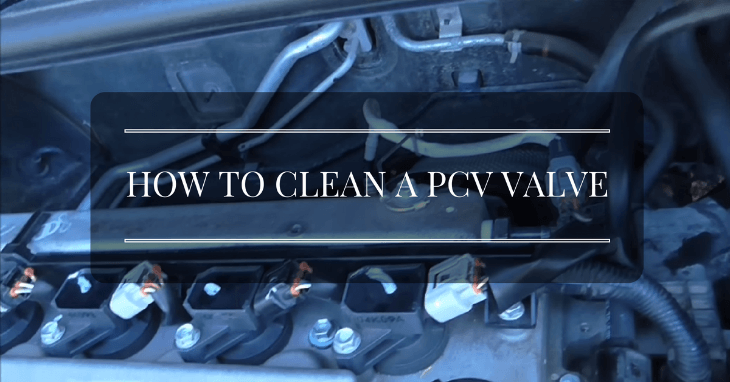 All modern automobiles that use combustion engines for producing power have a positive crankcase ventilation (abbreviated as “PCV”) valve. 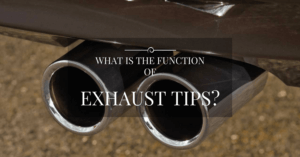 The main task of this value is to the buildup of gasses in the engine chamber to escape in a controlled manner with the correct air-to-fuel ratio. 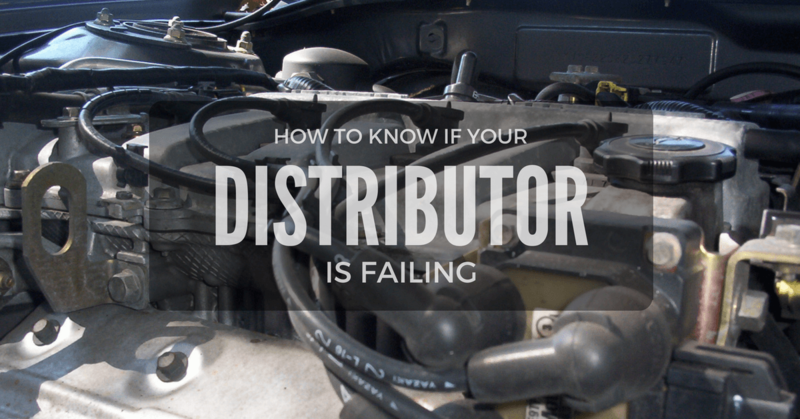 However, since they carry grease, moisture, and oil with them, the residue may build inside of the PCV valve. 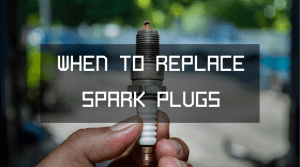 If the deposits start building up too much, it will cause trouble for the valve to open up properly.